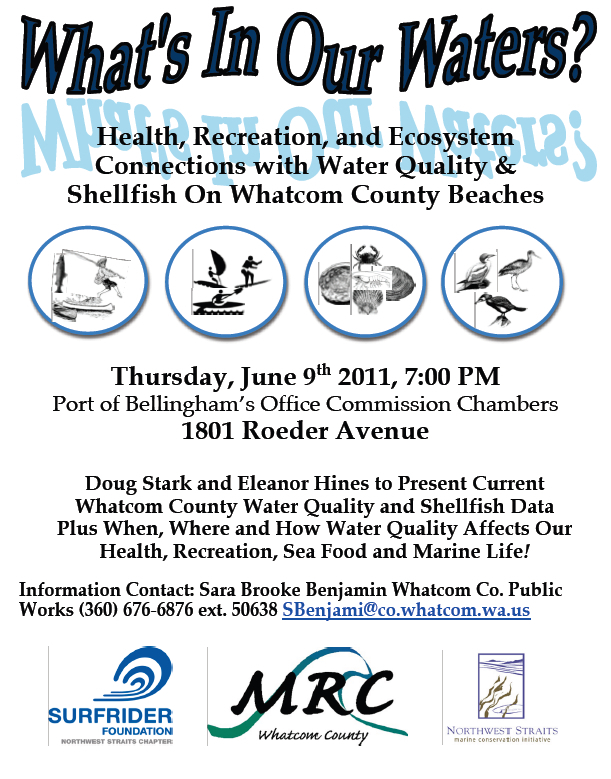 Find out current Whatcom County Water Quality an shellfish survey data. Including Lummi Island’s data! As one of Jerry’s fans, We are saddened to hear of Jerry’s passing yesterday. He gave so much to our communities. He’s served on the board of the MRC shellfish committee. He was instrumental in starting clam surveys in Whatcom County and he conducted numerous clam surveys with us on Lummi Island. He will be missed by many people and our waters and sea life he so passionately cared about. Our prayers go with his family during this time.